$100K PRICE REDUCTION! CALLING ALL INVESTORS, DEVELOPERS, END USERS! 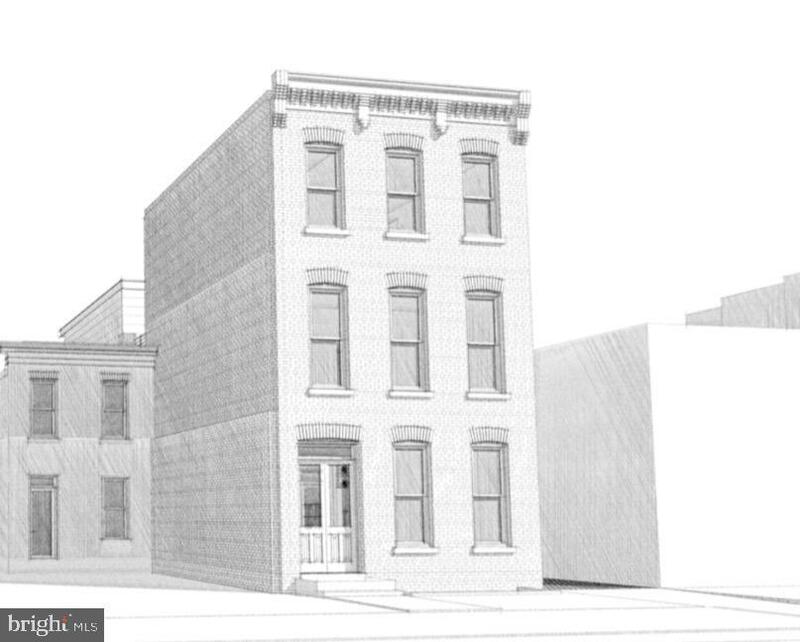 FULLY PERMITTED TWO-UNIT SITE IN THE HEART OF LOGAN/SHAW. UNIT A WILL FEATURE 4-BR/4.5-BA ON 4 LEVELS, 2000+ SQFT, UNIT B WILL FEATURE 3-BR/3.5-BA ON 3 LEVELS, 1500+ SQFT. BOTH UNITS HAVE SEPARATE ENTRANCES AND NO COMMON SPACE. STEPS AWAY FROM NAYLOR COURT AND BLAGDEN ALLEY, THIS END UNIT SITE POSSESSES THE HISTORIC CHARM CONSISTENT WITH THE NEIGHBORHOOD, WITH UNIT B HAVING FLOATING BRIDGE ENTRANCE OFF THE ALLEY. ONE BLOCK FROM ALL THE RETAIL ON 9TH ST AND A FEW BLOCKS FROM THE CONVENTION CENTER/14TH ST, THIS LOCATION HAS THE PERFECT BLEND OF QUIET, RESIDENTIAL LIVING WITH CITY CONVENIENCE. ASKING PRICE FOR PROPERTY AS-IS WITH ALL ARCHITECTURAL WORK TO CONVEY ALONG WITH PERMITS AND HISTORIC APPROVALS. PLANS ATTACHED IN DOCUMENTS.